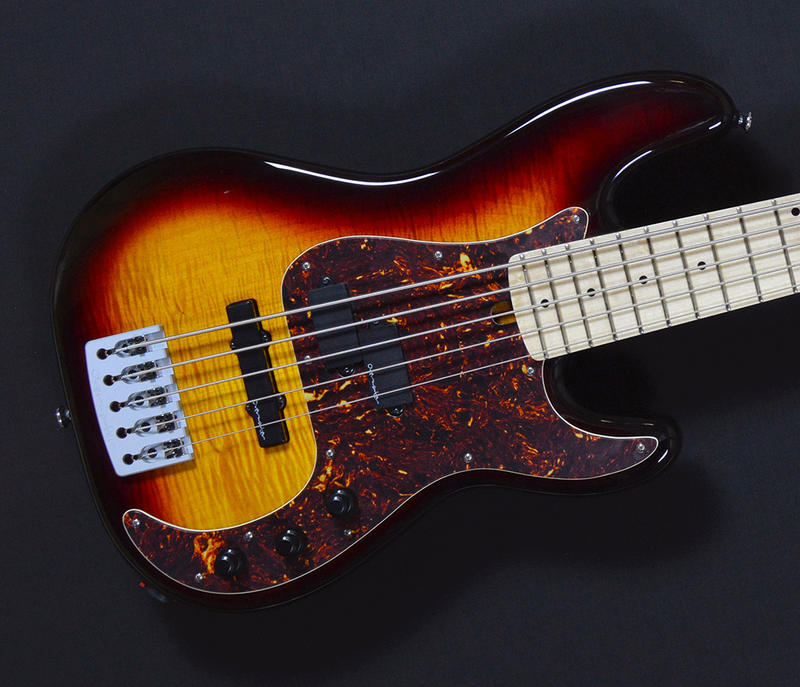 With a construction similar to the Original SDS series bass, this model features a three piece maple neck and flat response 3 band EQ. The SDS Standard Lite offers the player a slightly lighter weight instrument, with a smoother, more neutral voicing, balancing both clarity and depth with a more Hi-Fi response. Scott Devine is the creator, founder and endlessly enthusiastic driving force behind ScottsBassLessons.com and the SBL Academy – the largest educational resource for bass players on the web. 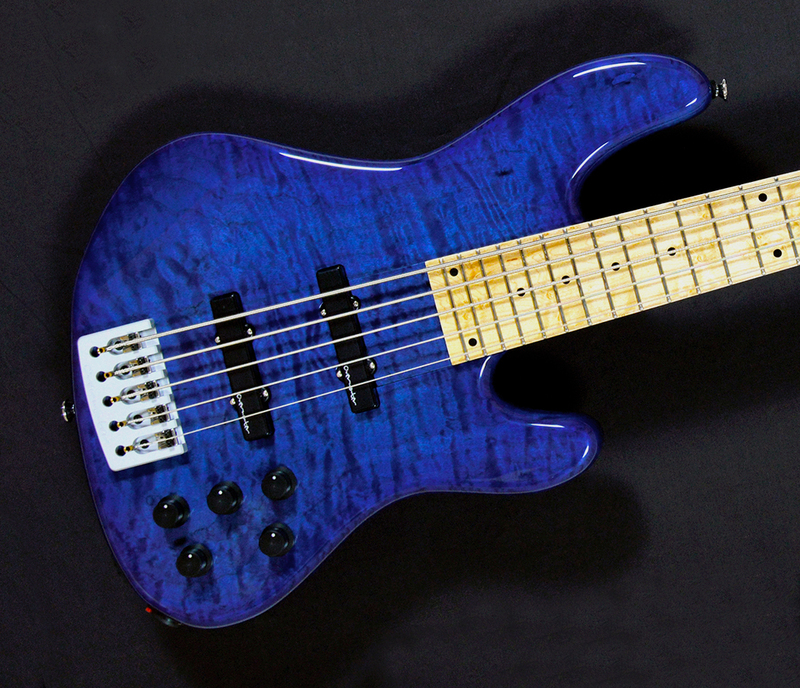 Since 2012, Scott has been on a crusade to help millions of bass players around the world. 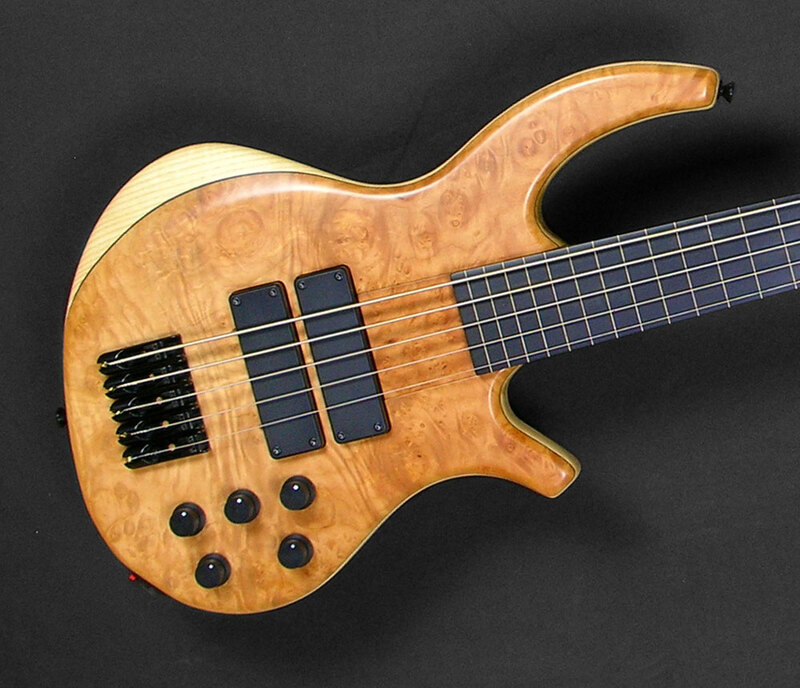 Thousands of players return to his website and watch his You Tube videos every month, invariably learning something new on every visit, and the membership of his bass academy continues to grow as bass players of every skill level discover the joy and value of sharing Scott’s expertise and insight. 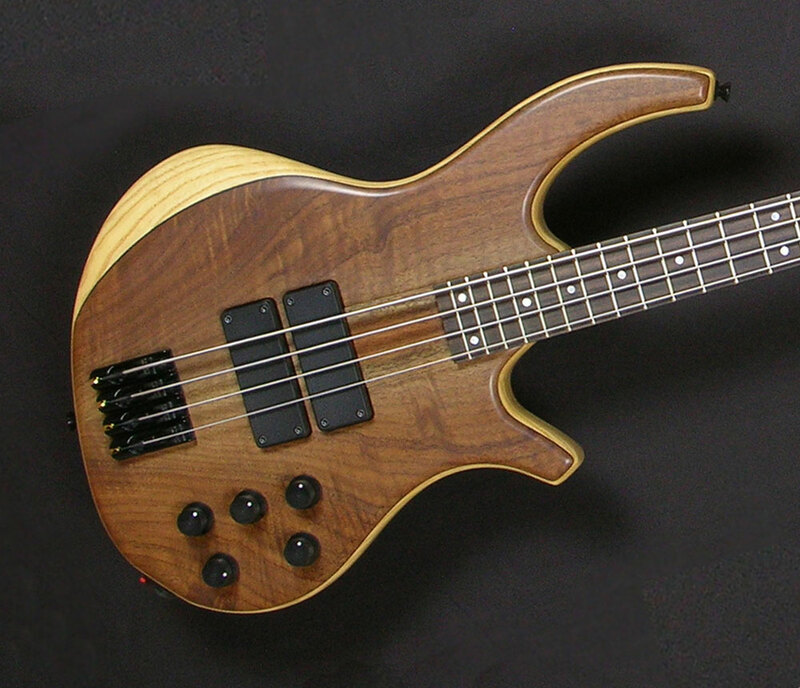 Scott’s association with Overwater Basses coincided with the start of his playing career. 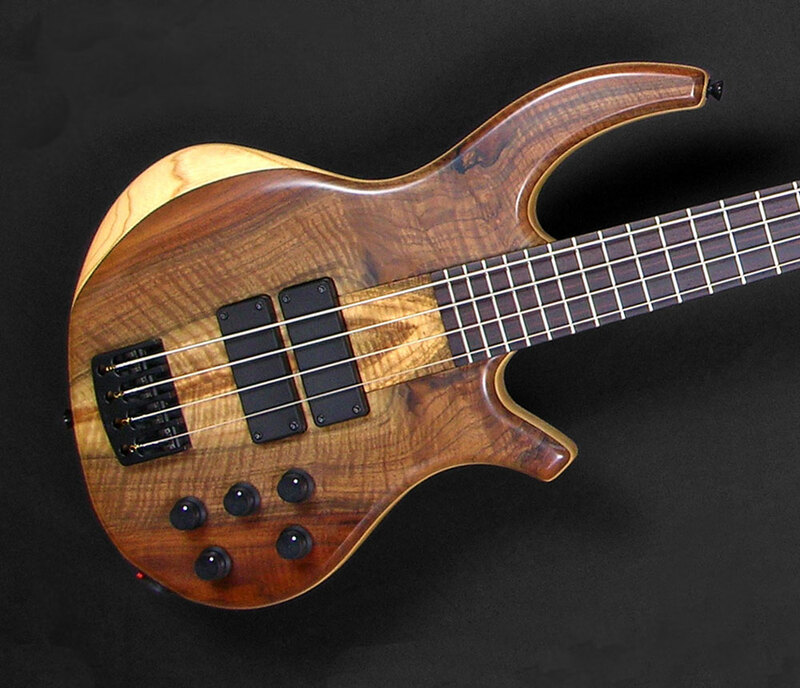 In fact, his love of bass actually began in the Overwater workshops! 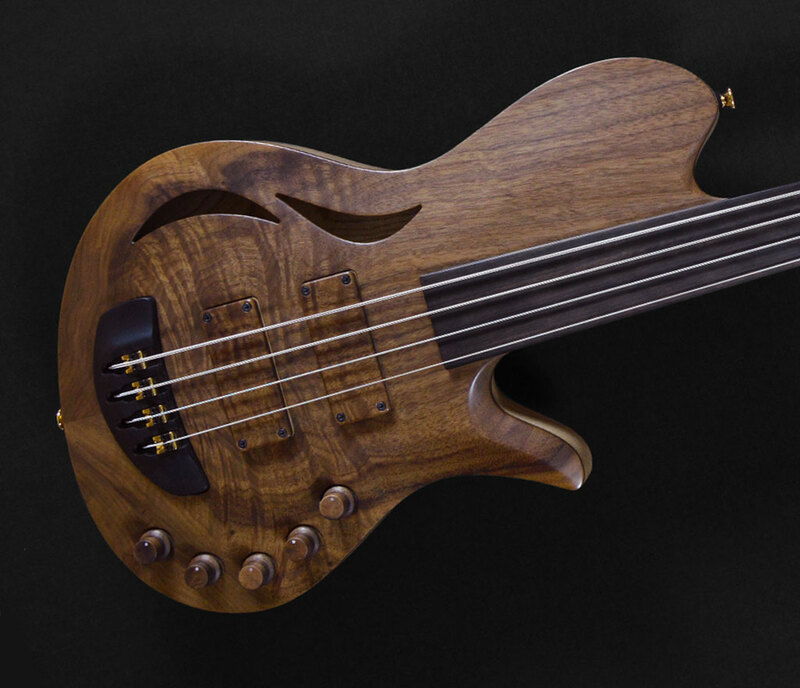 So, when it was time to develop that very special bass on which to further advance his very unique talent, he knew he could trust Overwater to help him design and create something truly Devine! 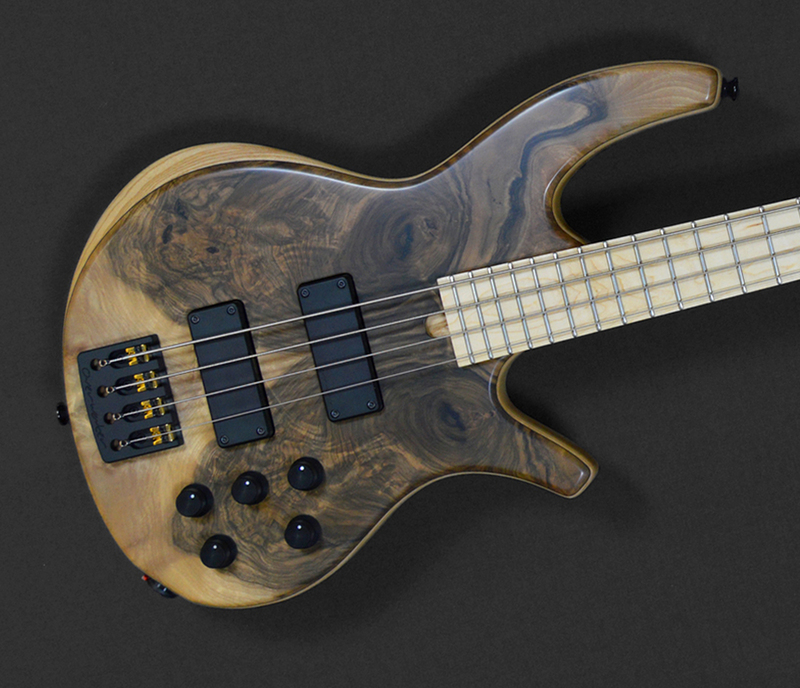 The Scott Devine Signature bass (or SDS for short) features an economy of design, along with a distinctive style, that reflects Scott’s own approach to playing and has rapidly become a core model within the Overwater range. Now you can share in this exceptional collaboration between Maker and Player.